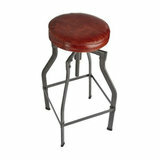 What’s the difference between kitchen stools and bar stools? 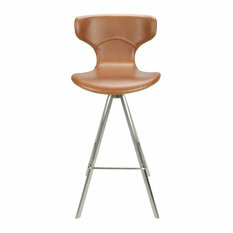 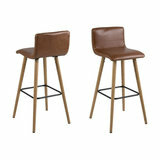 The main difference between kitchen stools and bar stools is their height. 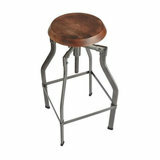 Kitchen islands tend to shorter than bars, and therefore kitchen stools also tend to be shorter. 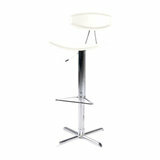 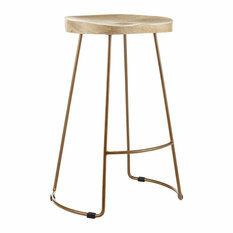 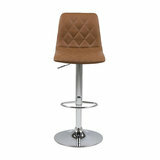 The average kitchen stool is approximately 60cm in height whereas the average bar stool is 75cm. 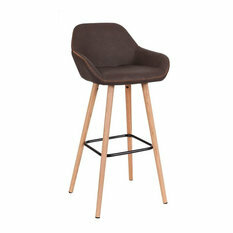 What height stools do I need? 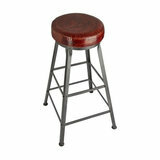 The height of your stool will depend on the height of your countertop. 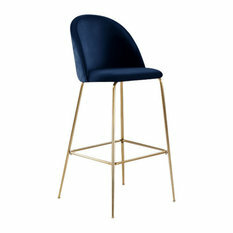 As a general rule of thumb the height of your breakfast bar stools should be around 30cm less than the height of the underside of your countertop. 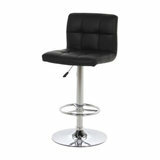 Measure the from the underside of counter to the floor and then subtract 30cm to find the appropriate height for your bar stools. 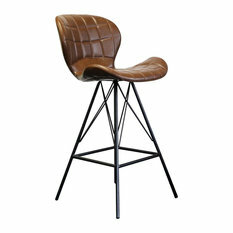 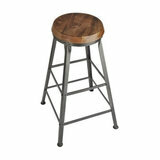 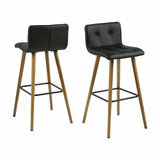 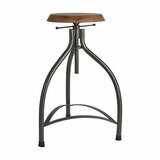 How many breakfast bar stools should I purchase? 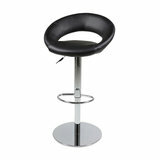 This will depend on the length of your counter. 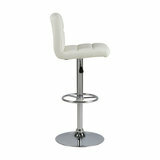 Firstly measure the length of your kitchen bar and then divide it by the number of seats you require. 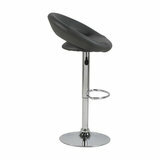 Generally we recommend that each stool has around 66-76cm of space, measured from the centre of the bar stool to the centre of the next. 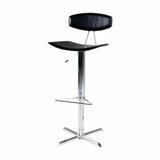 Try to leave at least 15cm of space between the edge of each stool so that there’s enough room for everyone to eat and drink comfortably. 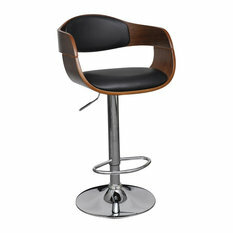 If there isn’t enough room between each of the stools, consider reducing the number of seats for more comfort and a better aesthetic. 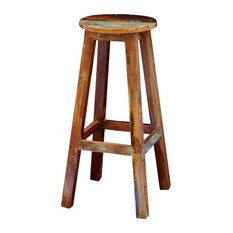 How much space do I need to leave for leg room? 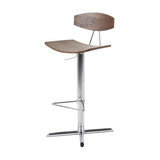 We recommend that you try to leave around 30cm from the underside of the table to the top of the kitchen stool so that you can sit and cross your legs comfortably. 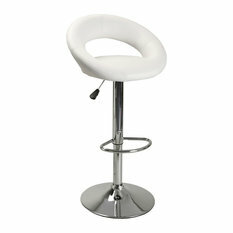 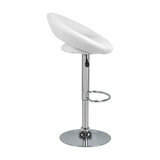 Whilst appearance is important, you should also consider the functionality of your bar stools. 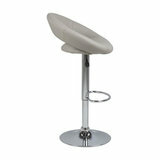 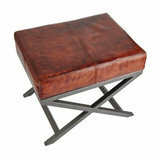 For your comfort, think about whether you want backrests, footrests, swivel functions or stools with adjustable heights. 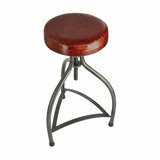 Also consider the materials of your bar stools and the number of legs they have. 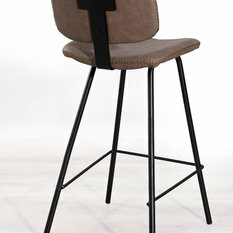 If you’re planning on sitting on them for a considerable length of time you may want to consider a padded breakfast bar stool. 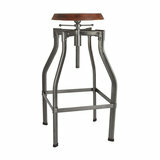 Bear in mind that 4 legs are sturdier than 3 legs too.